On behalf of our officers, the Richardson Police Officers’ Association FOP Lodge #105 is asking you today for your support. While our nation is facing unprecedented times, we are thankful for our community who has stayed strong and united and we value the support you have shown our officers. 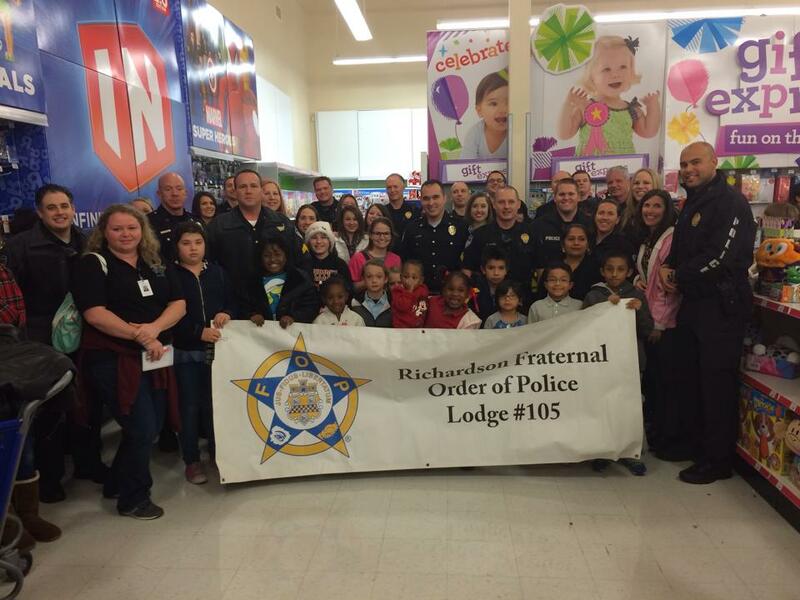 The Richardson Police Officers’ Association FOP Lodge #105 is dedicated to safety and improving our community, but we need your help! Your support will allow us to continue to fund the much-needed areas within our community, such as: Police Officer Memorial & Survivors Funds, Community Outreach Events, Youth Programs, and much more!